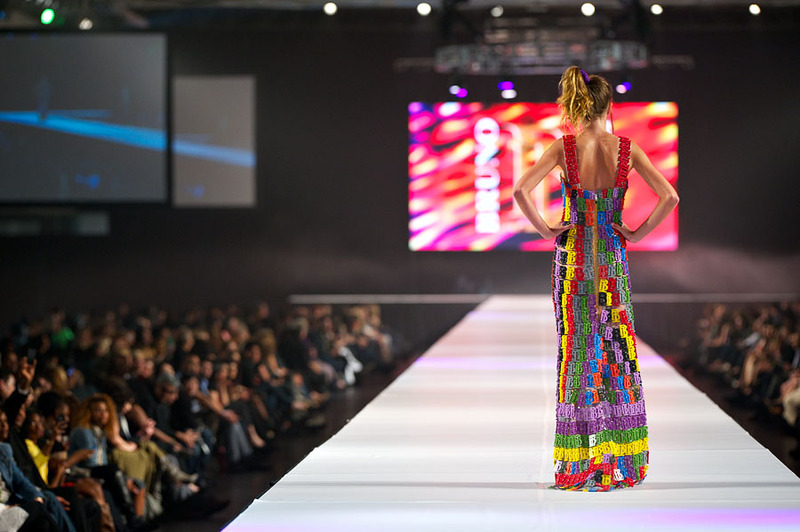 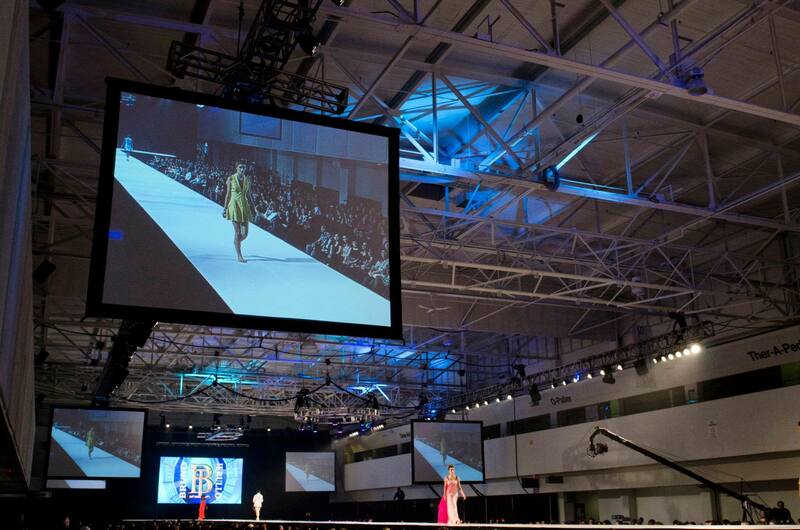 ITALIAN-CANADIAN DESIGNER CREATES AND MANUFACTURES ALL GARMENTS ONE PIECE AT A TIME AT HIS FASHION HOUSE IN TORONTO TO PRODUCE THE HIGHEST QUALITY OF CLOTHING IN THE FASHION WORLD. 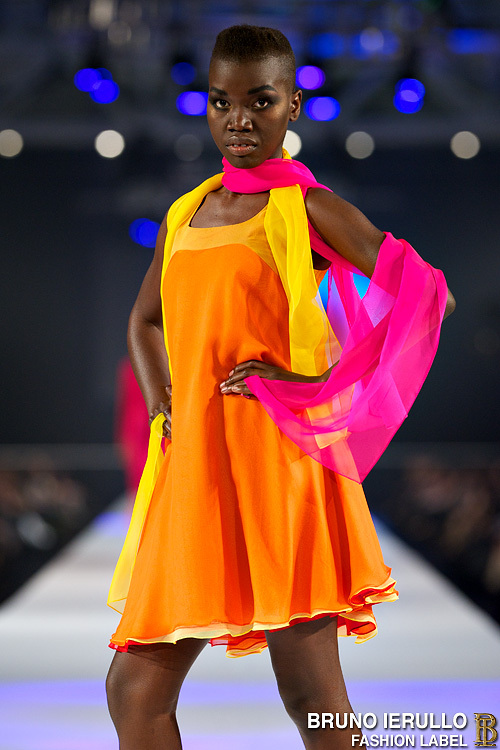 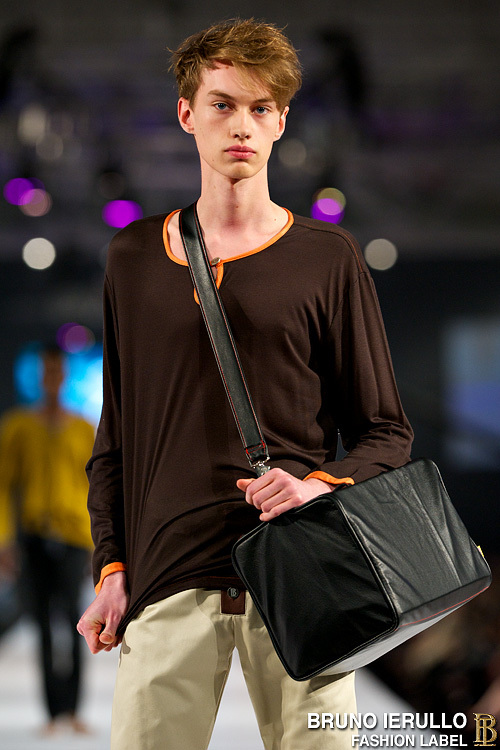 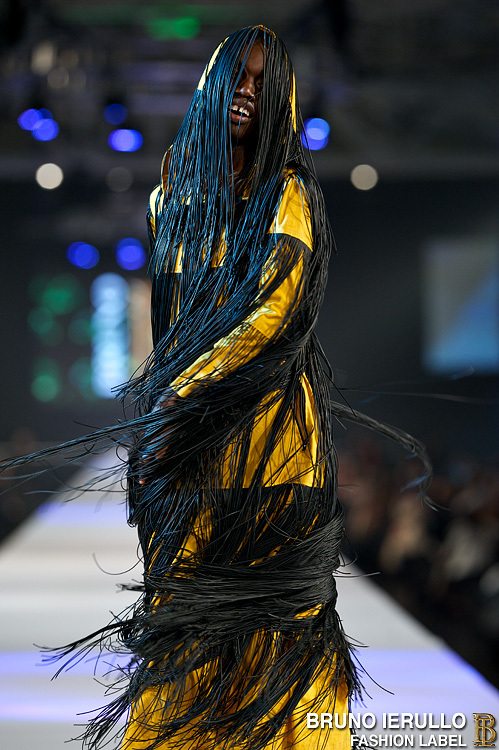 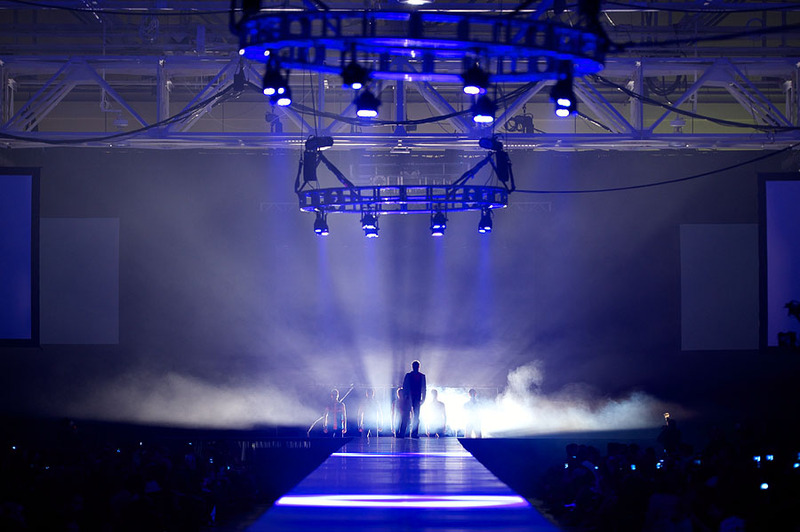 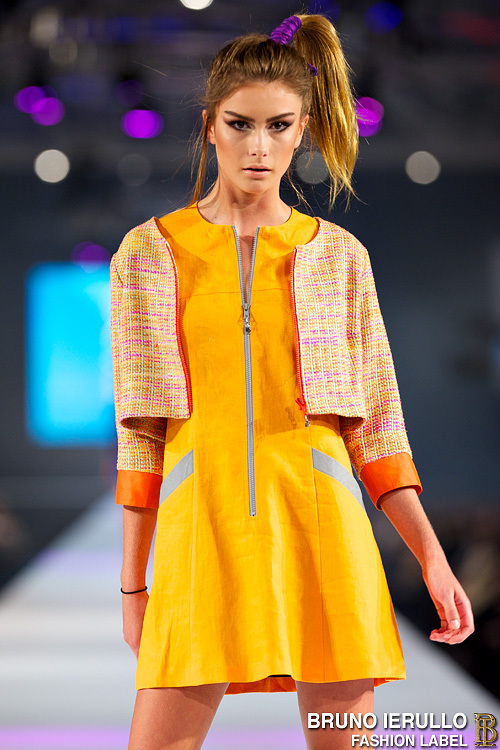 UNVEILED HIS FIRST COLLECTION TO THE WORLD IN A 2009 INDEPENDENT RUNWAY PRODUCTION. 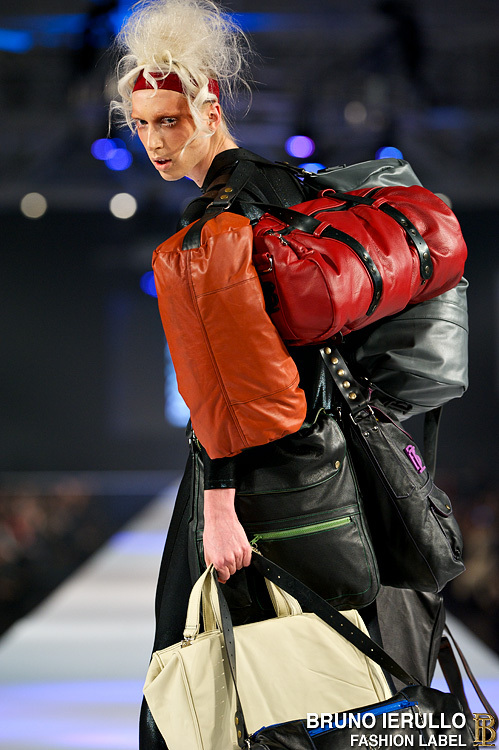 SINCE THEN HE HAS CONTINUED TO DESIGN HIS OWN COLLECTIONS AT HIS FASHION HOUSE IN TORONTO.  BRUNO IERULLO WILL SHOW HIS NEW 2018/19 FALL-WINTER COLLECTION AT THE BEGINNING OF 2018. 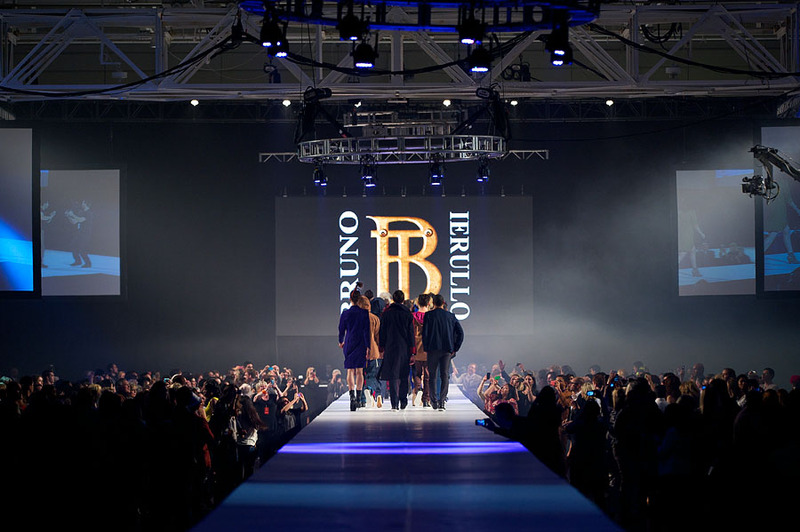 BRUNO IERULLO INDEPENDENTLY PRODUCED ONE OF THE WORLD’S LARGEST FASHION SHOW WITH OVER 6000 GUESTS , 420 FOOT RUNWAY, 61 MODELS AND 3 HOURS LONG AND ATTRACTED PRESS AND PHOTOGRAPHERS FROM ALL OVER THE WORLD.